“Even though Jet was a major competitor to Kingfisher at the time I feel sorry to see such a large private airline on the brink of failure when the government used 35K crores (Rs 35,000 crores) of public funds to bail out Air India. Just being a PSU is no excuse for discrimination,” Mallya wrote in his latest intervention on Twitter. 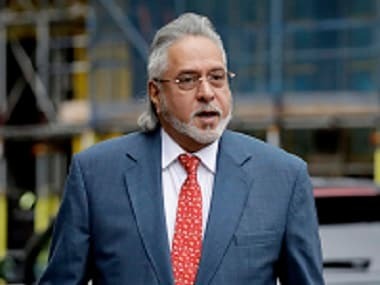 The former Kingfisher Airlines boss took yet another swipe at the media as well, claiming every offer he makes to pay back funds owed by his now-defunct Kingfisher Airlines to PSU banks resulted in reports that claim he is “spooked, terrified etc” of being extradited from the UK back to India. “I am willing to pay either way whether I am in London or in an Indian Jail. Why don’t Banks take the money I offered first,” he questioned.